SHOVEL READY Site with 5 Commercial Lots (4.72 acres) facing Highway 59 listed for $2,100,000 ($10.21 PSF) and 18 Industrial Lots (9.95 acres) fronting Alpha Blvd. for $1,400,000 ($3.23 PSF). 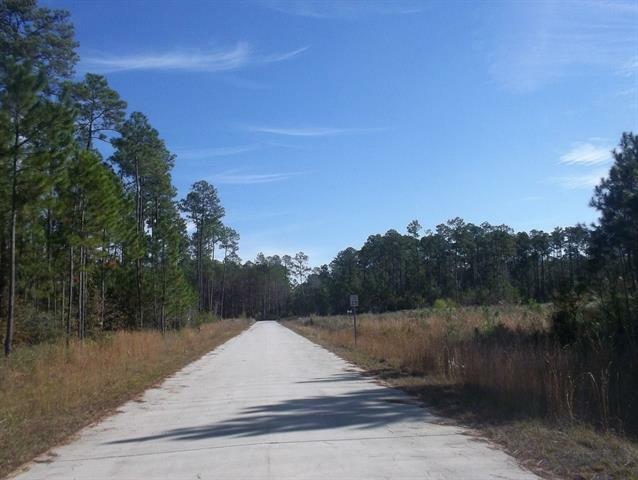 Entire 15 acres for $2,700,000 ($4.13 PSF). 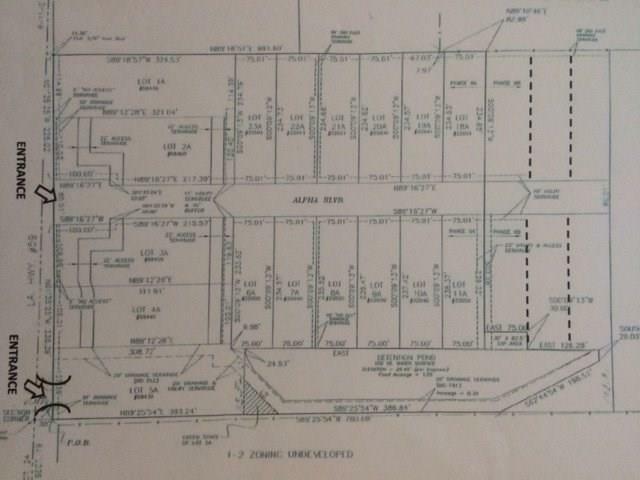 Property has been FULLY MITIGATED, has a subsurface expandable sewer treatment plant, underground utilities, water, and concrete roadway in place. Gas and phone available at roadway. Heavy Industrial and Retail area located within 1/2 mile of I-12.